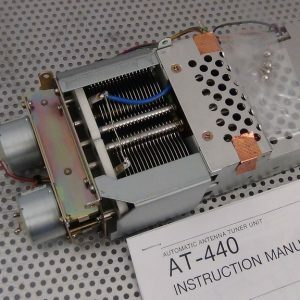 You are bidding on the REPAIR SERVICE of YOUR TS50 or TS60 transceiver. 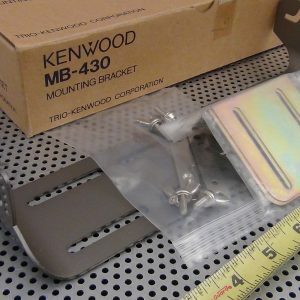 After your purchase of this service, you will have to make shipping arrangements to get your TS50 or TS60 to us in Green Bay, Wisconsin 54313. You will receive an email just after your purchase with the full shipping address as well as concise packaging instructions to avoid any damage in shipping. If you need proper packing containers sent to you for safe shipping, please ask for a quote after your initial purchase. 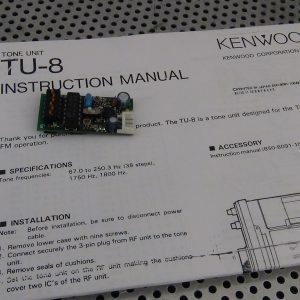 If you radio is deemed unrepairable for any reason, we will package it back up and send it back to you at the cost of return ONLY with UPS or USPS – no minimum bench charge! Free Return Shipping applies for contiguous U.S. States. This radio will come back to you in excellent working condition – just completely aligned. Memory battery will be brand new. The Mars modification will have been completed as well as general overall cleaning. If you have any other special requests, please let us know! This unit will come back to you UPS Ground or USPS Priority Mail within 30 days (probably considerably less) – fully insured and warrantied as fully operational. 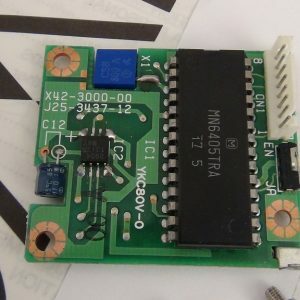 Our technical staff is very well versed in this equipment and they will have inspected, tested, lubricated and repaired (if necessary) your transceiver. As such, we assure you that your equipment will arrive fully operational and we will guarantee it for 30 days against any defect whatsoever. If you have ANY problem, we will take the unit back and repair or replace it immediately. 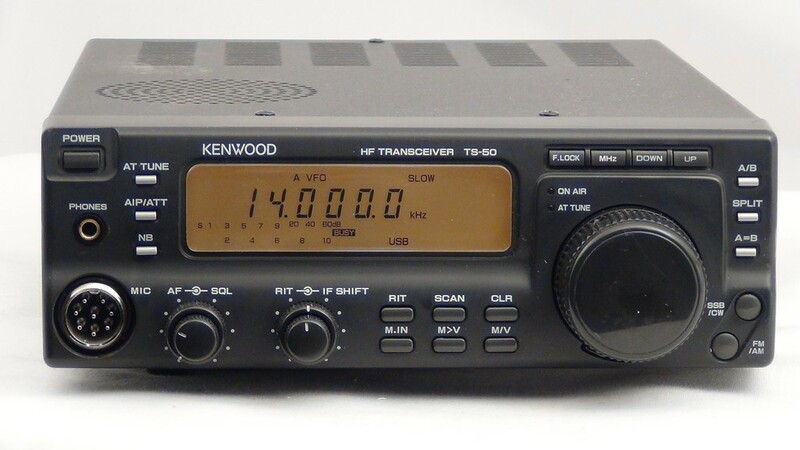 We have sold a number of Kenwood transceiver’s in the last 15 years, as well as parts and accessories for these radios. Please check our feedback and you will find that we have not had a dissatisfied customer! Due to the nature of this service, we must reserve the right to deny service to any unit that would be obviously beyond repair. This would include units that have been damaged internally by significant lightning strikes or salt water immersion or similar.